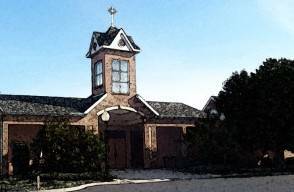 Inter-Generational Monthly Program - allows each one of us to learn more about the rich traditions of the Catholic faith, and share those traditions with all generations in a fun, friendly family setting. Youth Ministry - a vibrant growing ministry that is open to all youth in 6th through 12th grade. For more information on St. Mark's offerings, please contact us.